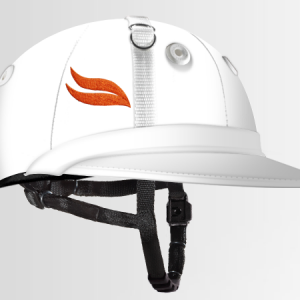 As the sport has grown, our commitment to quality, safety and selection remains constant. 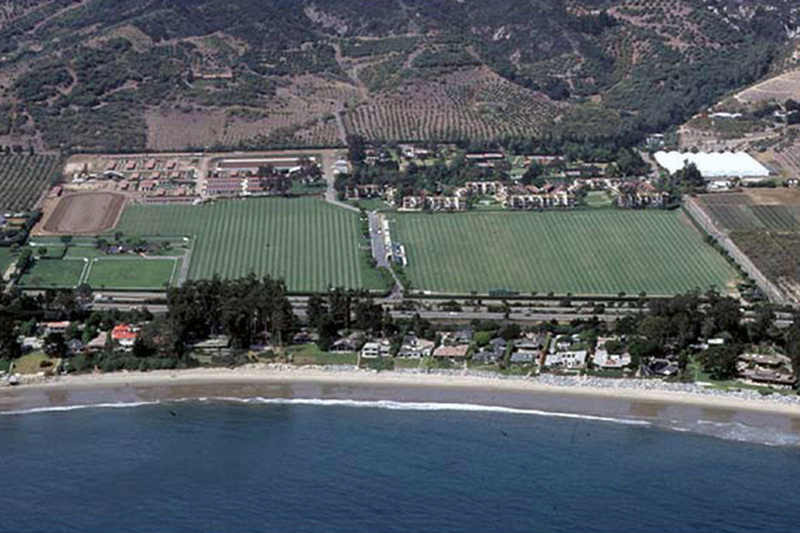 We have over 50 years of combined knowledge and experience in the areas of training, conditioning, feeding, playing, equipment, supplies, and service. 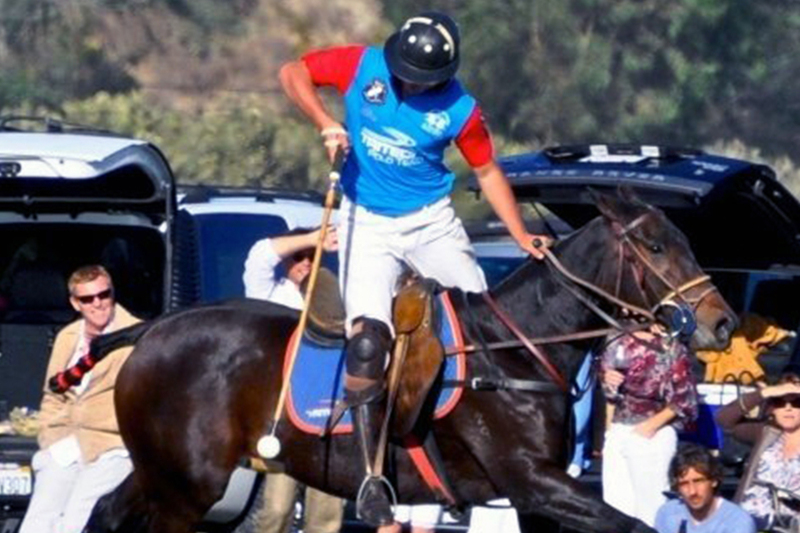 We have everything for the polo player and their polo ponies. 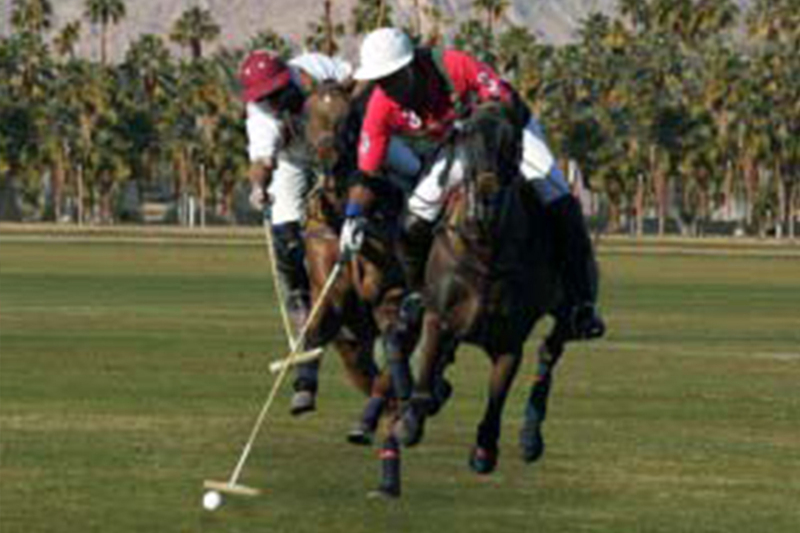 We carry top quality polo equipment, tack designed specifically for polo, and items unique to polo. 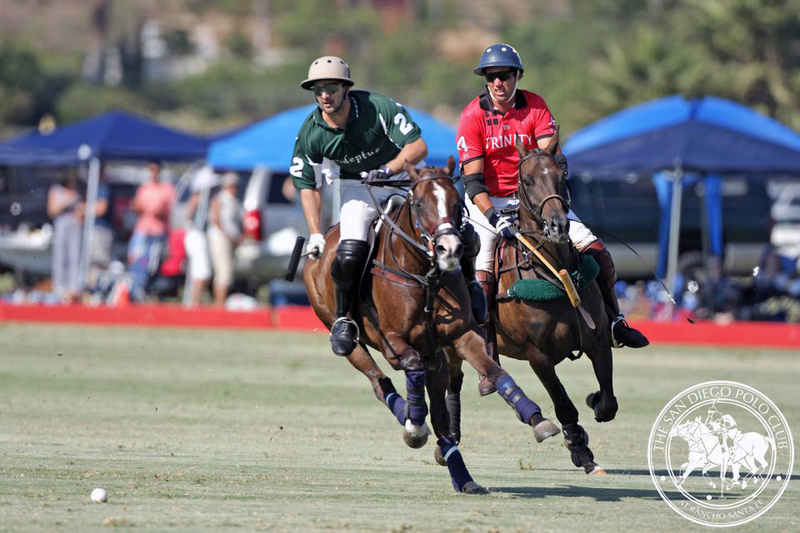 We provide specialized help to the polo player, polo horse, polo stable and polo clubs around the world! Dealers of Purina, Nutrena, Integrity, Adeptus Nutrition, and Triple Crown Feeds. 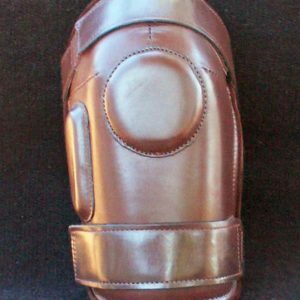 Dealers of Dehner Boots, Olathe Boots and Ariat International footwear. 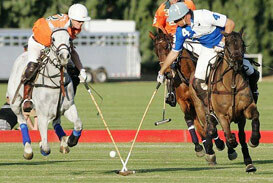 We have been helping people like you meet their equestrian and polo needs worldwide for decades.